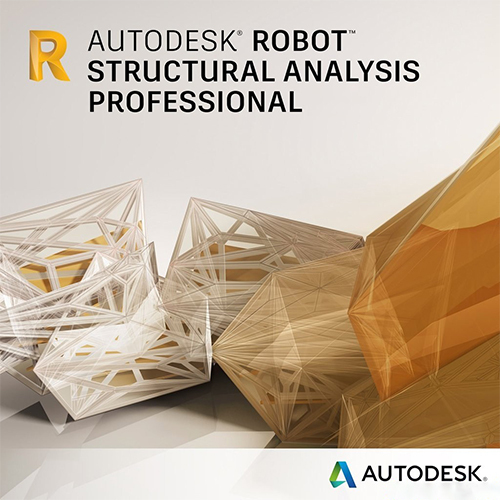 Robot� Structural Analysis Professional software provides engineers with advanced BIM-integrated analysis and design tools to understand the behavior of any structure type and verify code compliance. Текущее время: 09:01. Часовой пояс GMT +4.